Not only was this one of my 101 in 1001 goals, but it has become a weekly goal for our marriage. Marriage is all about learning more about each other and truly understanding one another. For me, I know I am loved through the act of quality time. The first 5 months of marriage have been lacking in that quality time due to the fact that my hubby has been busy with school, two jobs, and football. 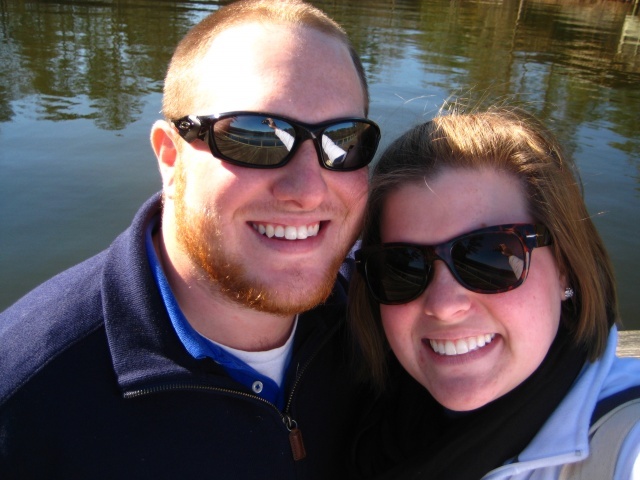 Now that it is a new year, new job, and no football it was time to commit to one another the act of quality time. Our goal was to do something unplugged without cell phones, just the two of us, each week. The challenge for us was to make it something that was not common place, like dinner and a movie, and something that cost little to no money. 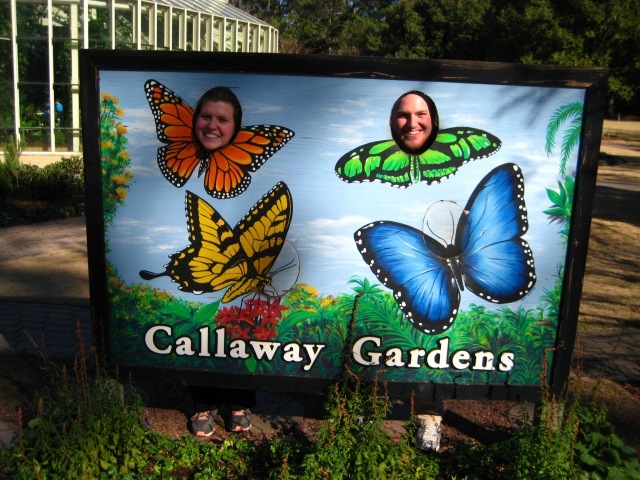 For this month we decided to visit Callaway Gardens because they offer free admission during January. Obviously this is because the gardens are not very vibrant or colorful, however it is still beautiful for having a picnic or visiting the indoor exhibits. Here are a few pictures from our day exploring the lake, butterfly house, and gardens. A full recap of the date is on our joint blog. What ideas do you have for date nights that are beyond just dinner and a movie? I welcome the suggestions! This entry was posted in 101 in 1001, Uncategorized and tagged 101 in 1001, dates, married life. Bookmark the permalink. How about a climb to the top of Stone Mountain. Bicycling a section of the Silver Comet Trail- Could borrow Robb’s bikes for that. Thursday’s 11-8 Contemporary Art Museum is free. Right there at Ga Tech. Awesome ideas! A climb would be really nice if the sun would ever come out! Bike riding could be interesting too. Thanks! !